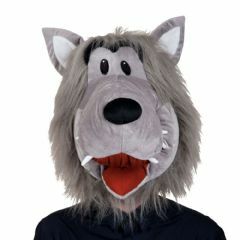 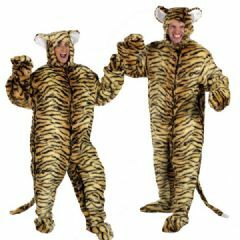 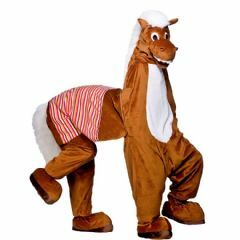 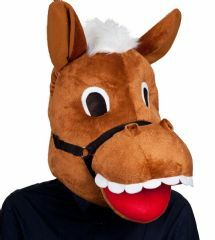 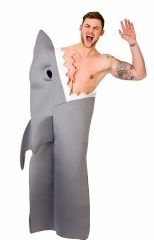 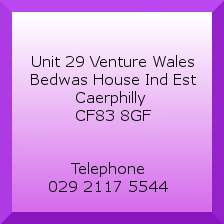 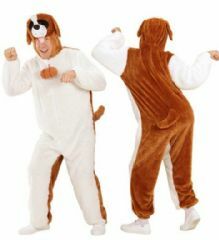 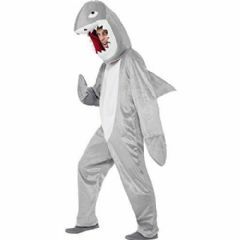 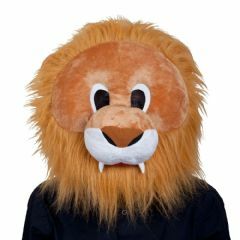 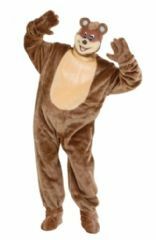 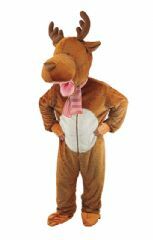 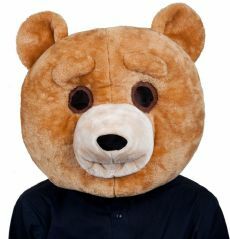 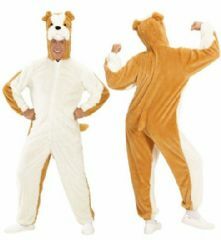 Animal fancy dress costumes for adults- good quality and affordable prices. 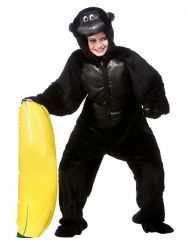 From bears to monkeys, penguins to pigs we have them all. 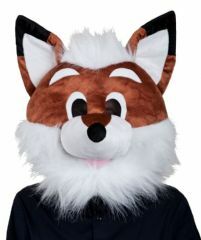 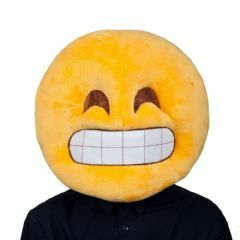 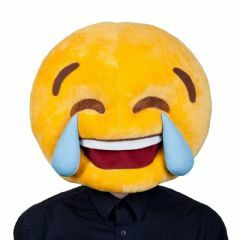 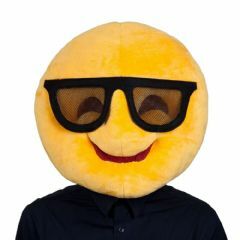 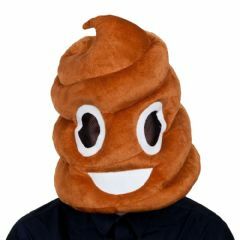 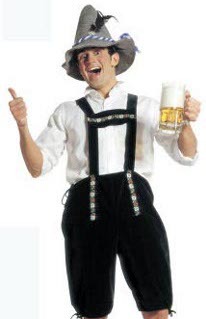 Don't forget to check out our Mascot costumes if you want something larger.